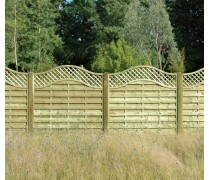 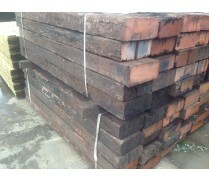 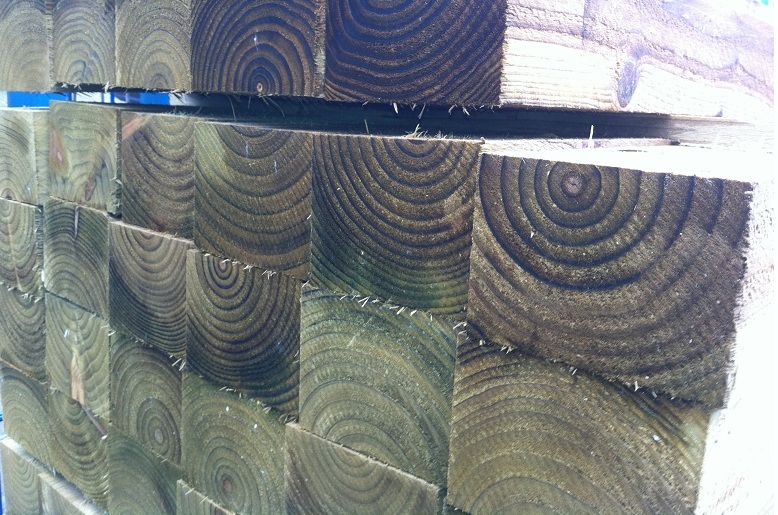 100mm x 75mm timber fence posts are cleverly designed to act as supporting structures for fence panels. 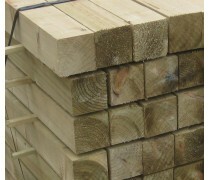 The heavy duty posts are pressure treated to prevent occurrences of rot or insect attacks, whilst prolonging the products life expectancy. 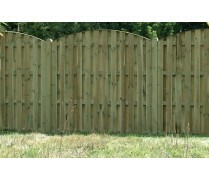 This product currently has no reviews, login to review this product.